Samantha caught the real estate bug in 2012, after reading Gary Keller's book The Millionaire Real Estate Investor. After several years of trying to break into the Los Angeles real estate market unsuccessfully, she turned to out-of-state investing in 2016. She enjoyed finding deals and researching markets, but envied others who lived in areas where they could easily invest in their own backyards. After much planning and consideration, Samantha and her husband decided to uproot their family and move to Indianapolis in August 2017. 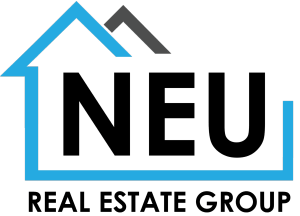 Samantha obtained her Indiana Real Estate Broker's License shortly after and was eager to start with the Neu Real Estate Group in October, getting to work with both local and out-of-state investors to help them buy and sell rental properties. Samantha enjoys talking real estate, is passionate about social justice, and loves spending time with her family. 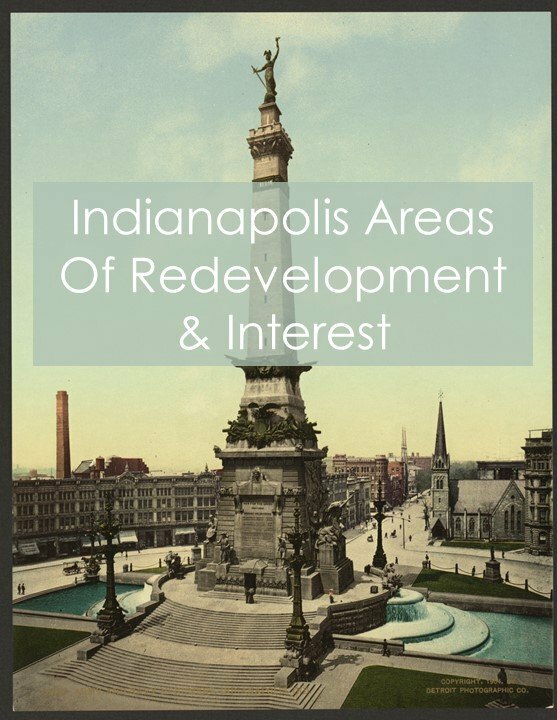 She is currently working on building her own investment portfolio and has spent a great deal of time trying to learn the different neighborhoods in Indianapolis and getting a feel for the best places to invest. She views everything as a learning experience and an adventure.